Thank you for choosing Maryland Hillel to be the home-away-from-home for your child! 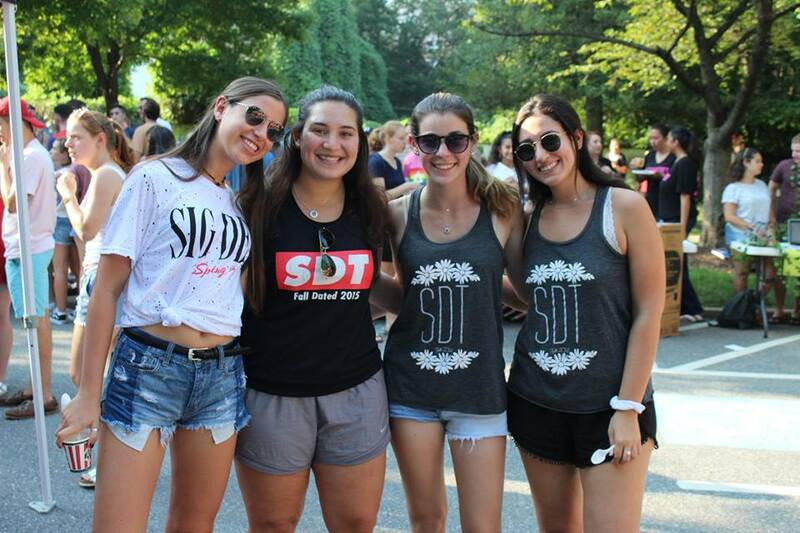 We are here to provide our Terps with warm food, meaningful guidance, incredible opportunities, and enriching experiences that nurture their Jewish souls during these next 4 years (and beyond). 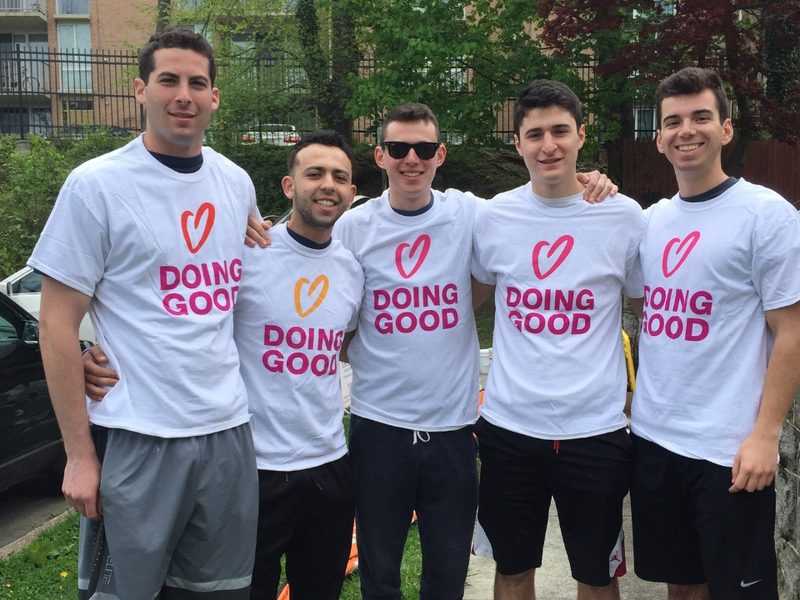 Maryland Hillel relies on you, the parents, to be our supports, our ambassadors, our CHAMPIONS. 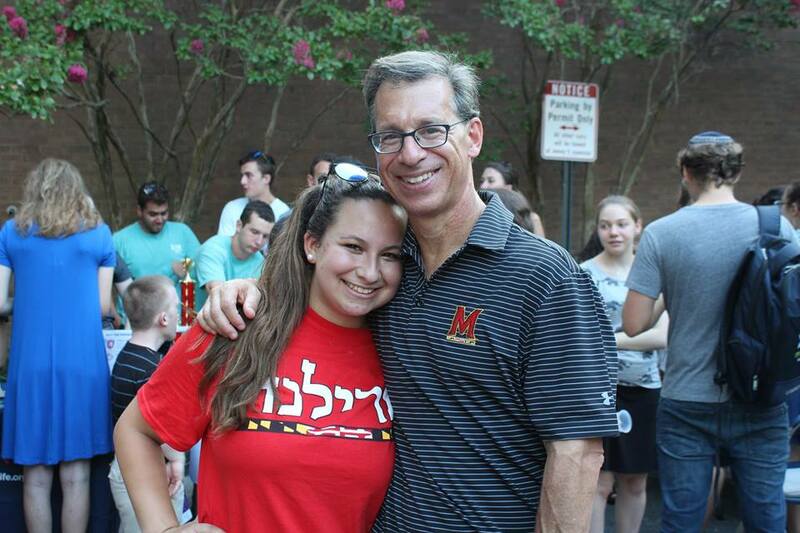 We are looking forward to our journey together here at Maryland Hillel…Go Terps! If you have any questions, concerns, or feedback, please reach out to us. You can contact our Parent Liaison directly, Rashel Maikhor, with your request. 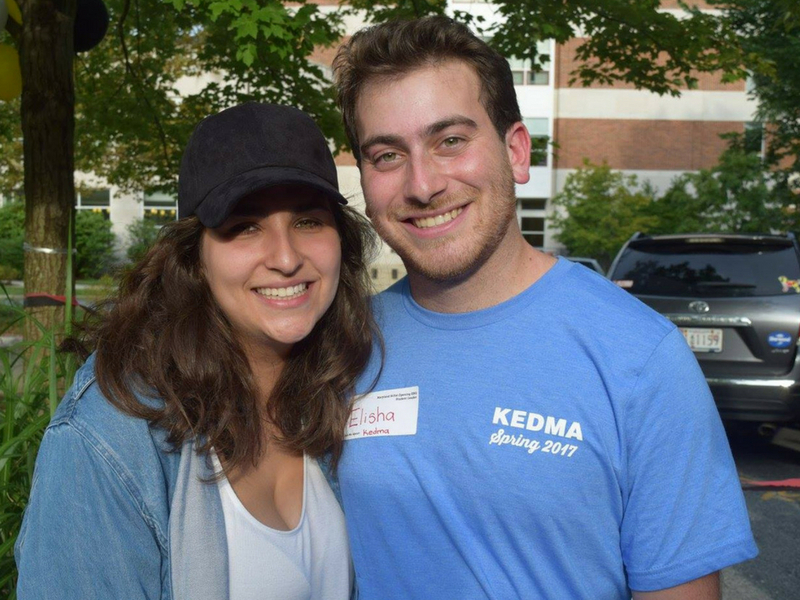 Please explore our Parent pages to find ways you can connect and play a part in your child’s Maryland Hillel story.